T-Mobile has just rolled out improved LTE coverage to literally hundreds of new locations across the United States, including cities such as Boston, New York, Los Angeles, San Francisco, Dallas, and many others. The upgrade affects T-Mobile's low- and mid-band LTE capacity, which are the parts of the spectrum best suited for in-building penetration and long-range coverage. The rollout has been taking place over the past two weeks and includes PCS, AWS, 600MHz, and 700MHz frequencies, among others. 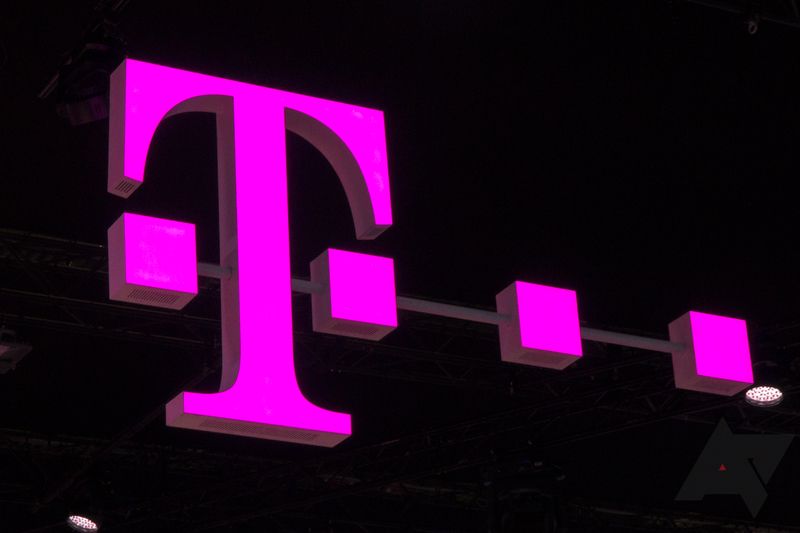 According to CTO Neville Ray, T-Mobile will be adding more 600MHz coverage to other locations soon, which it plans to use for 5G later this year. The increased coverage should affect all wireless customers that use T-Mobile's network, even those who don't pay their bill directly to T-Mobile. That would include MVNOs such as T-Mobile-owned MetroPCS, as well as others like MintSim and Project Fi.